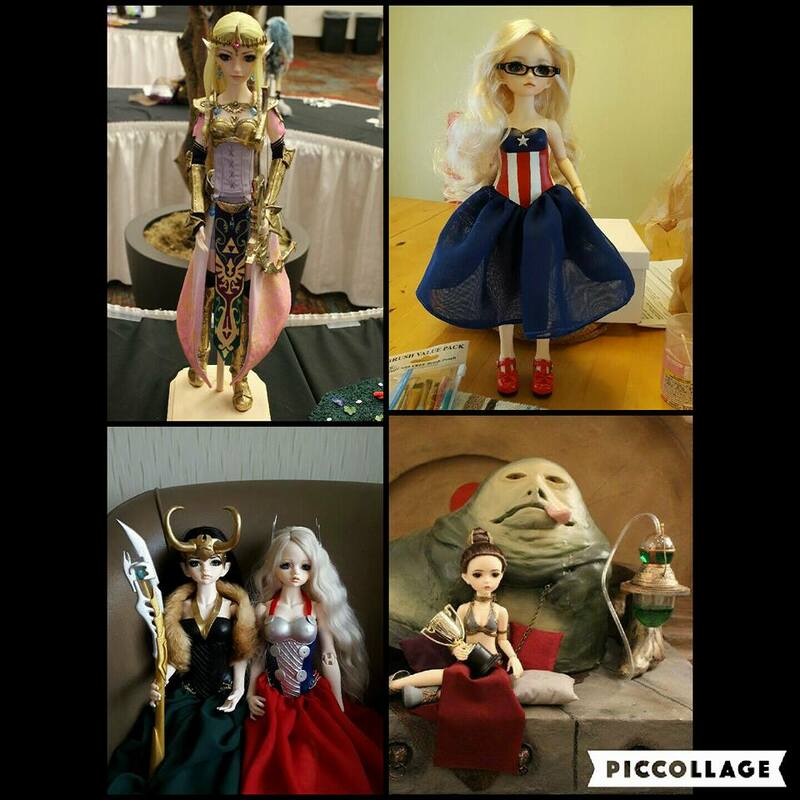 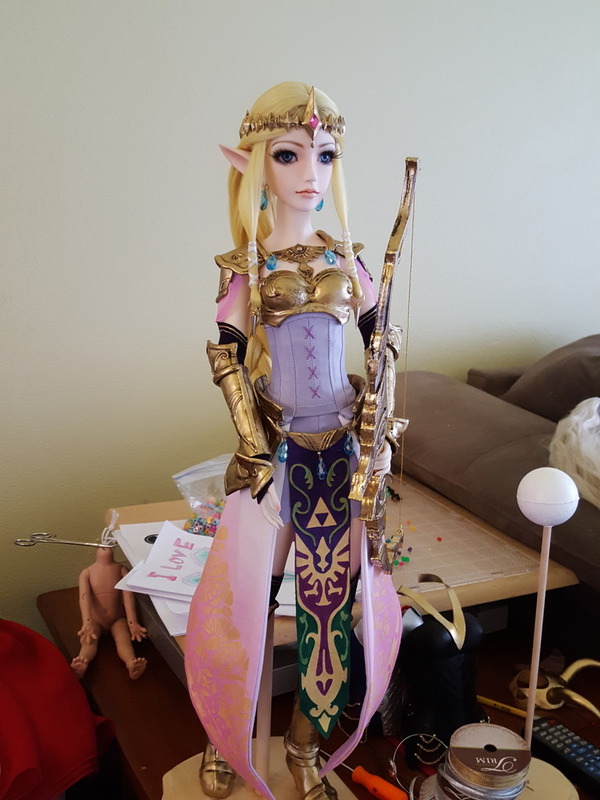 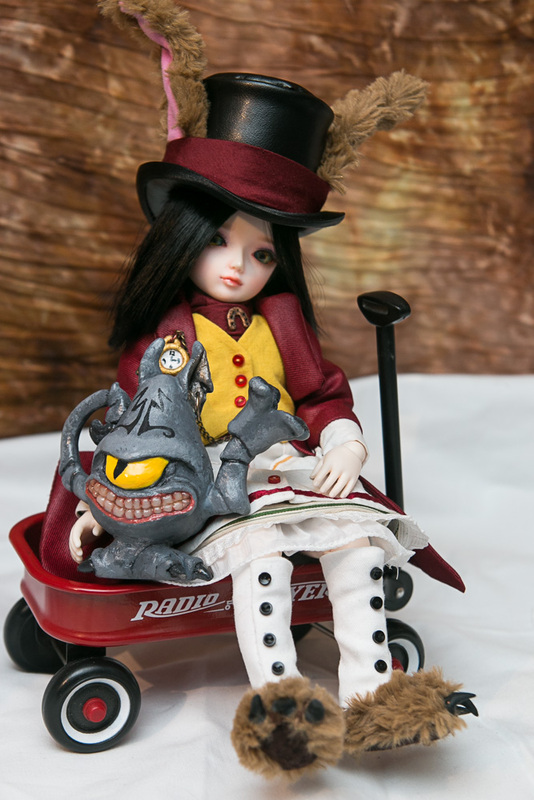 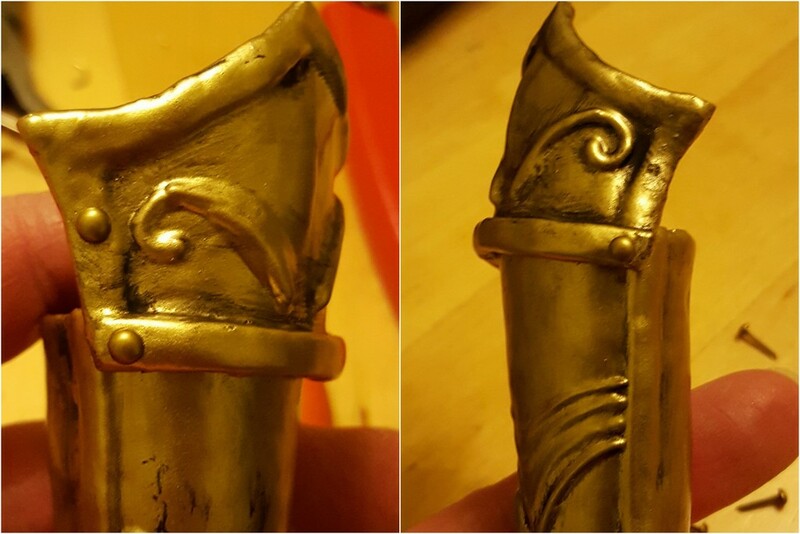 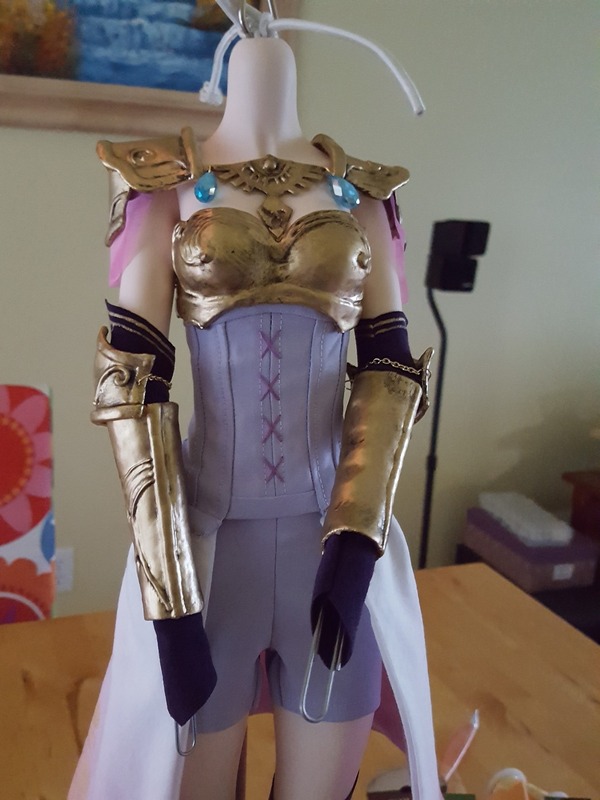 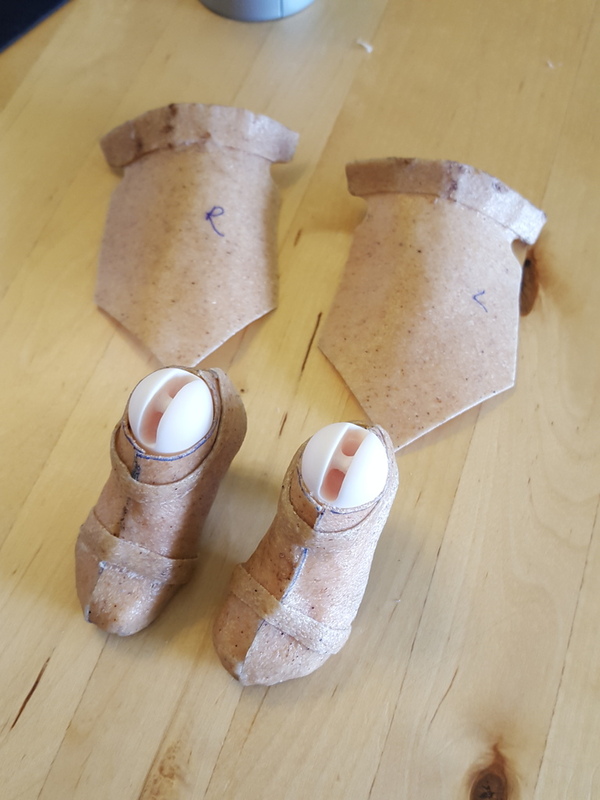 If you own a Ball Joint Doll, you know that making small props and costume accessories can be tricky – clay can shrink when baked, or be brittle when handled. 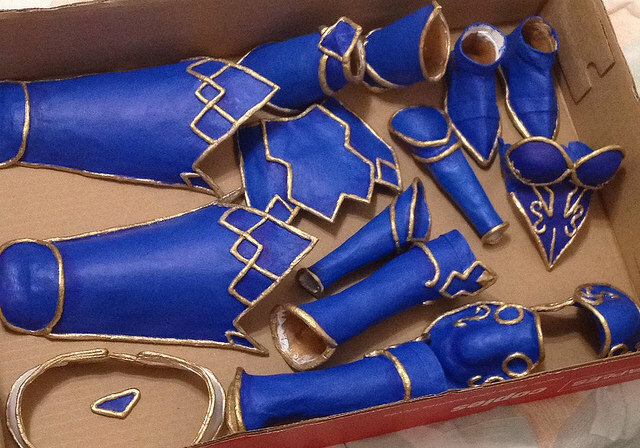 Worbla lets you make both props and accessories easily, without worrying about the traditional limits of other materials – and the best part is? 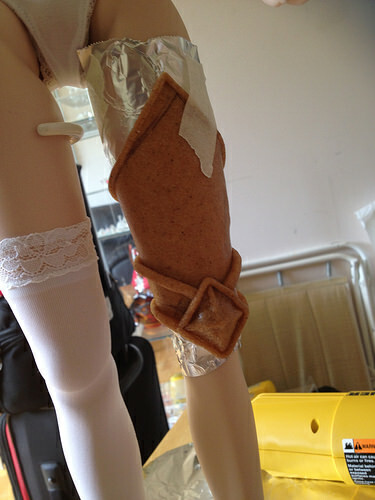 You can easily use up scraps from smaller projects for your doll! 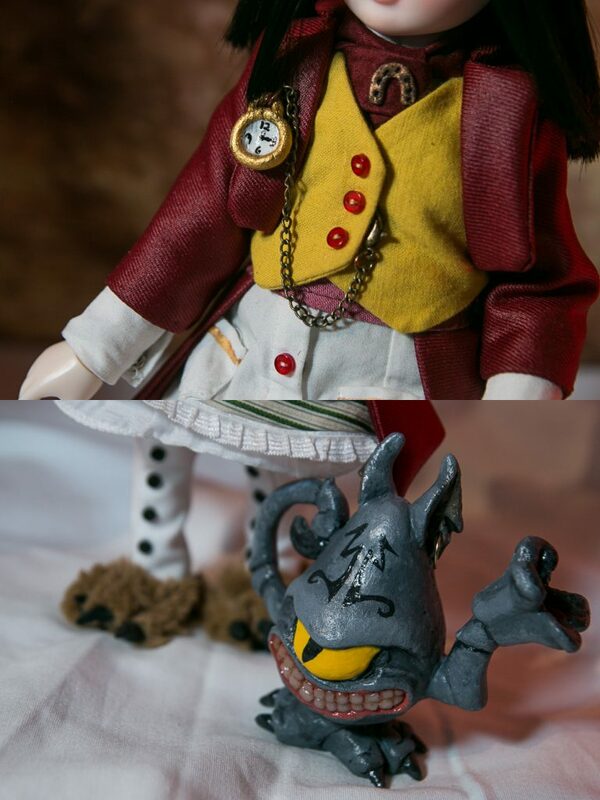 Cheshire Cat Teapot and Accessories including Pocket Watch, Horseshoe, Bunny Claws from American McGee’s Alice Madness Returns by Elemental Photography and Design. 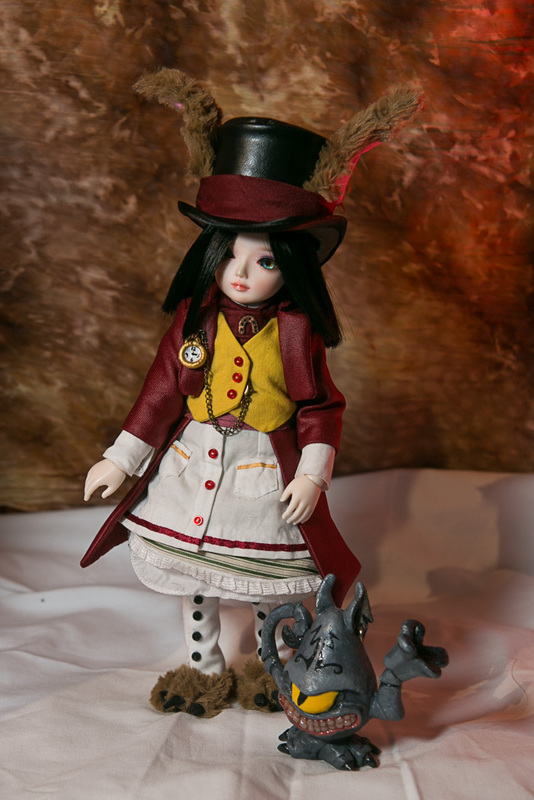 Archangeli made this Valkyrie version of her Dollfe Dream Sasara Kusugawa, and even shared a writeup on the process here! 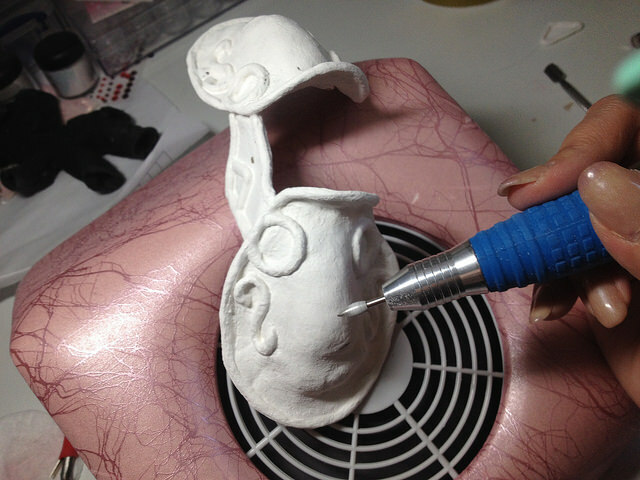 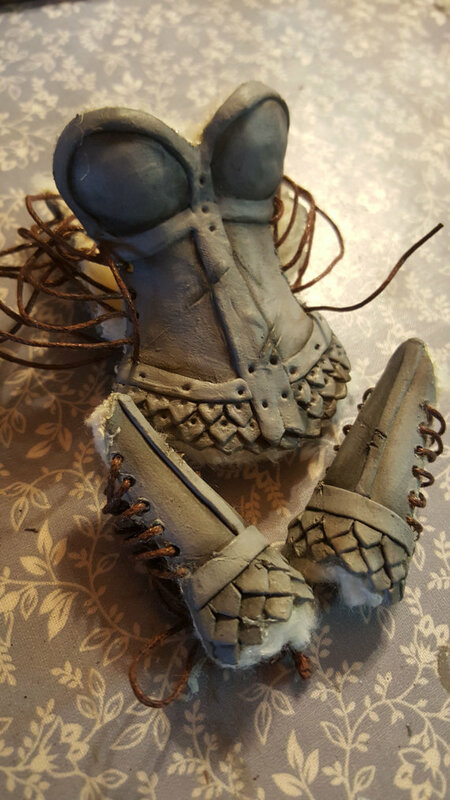 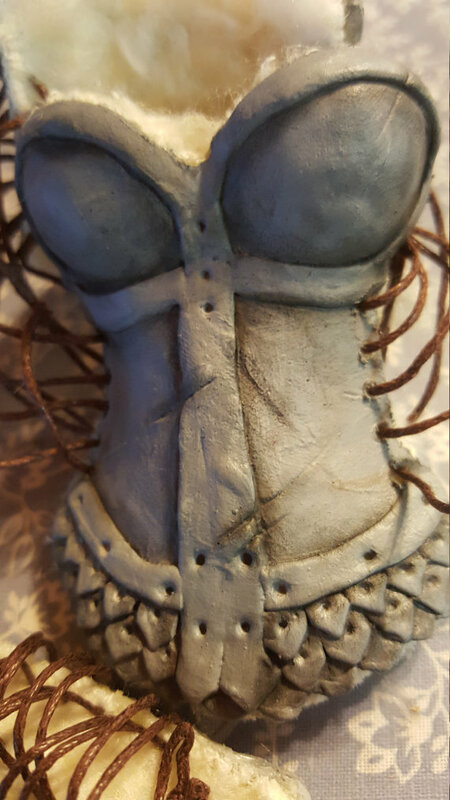 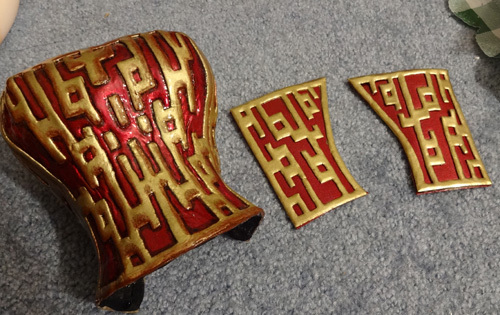 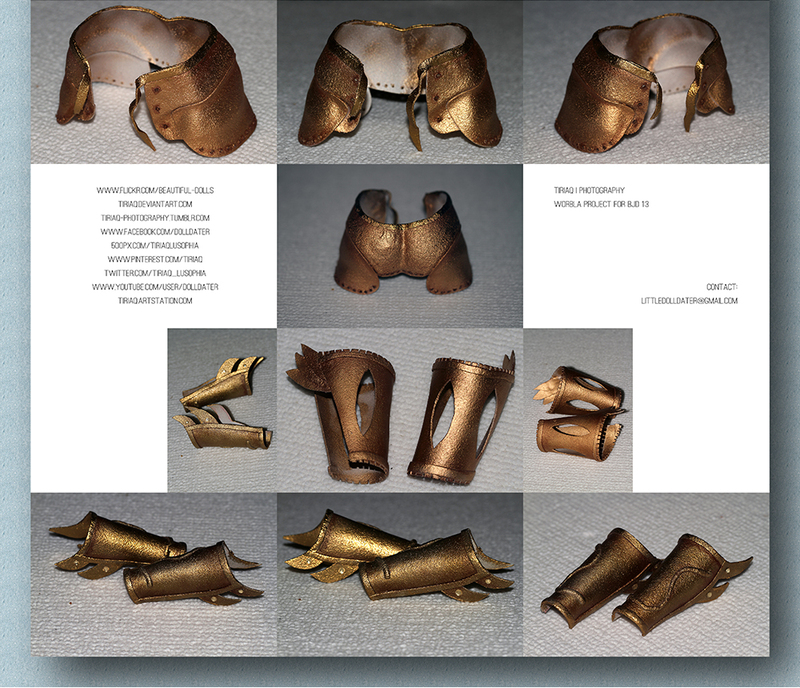 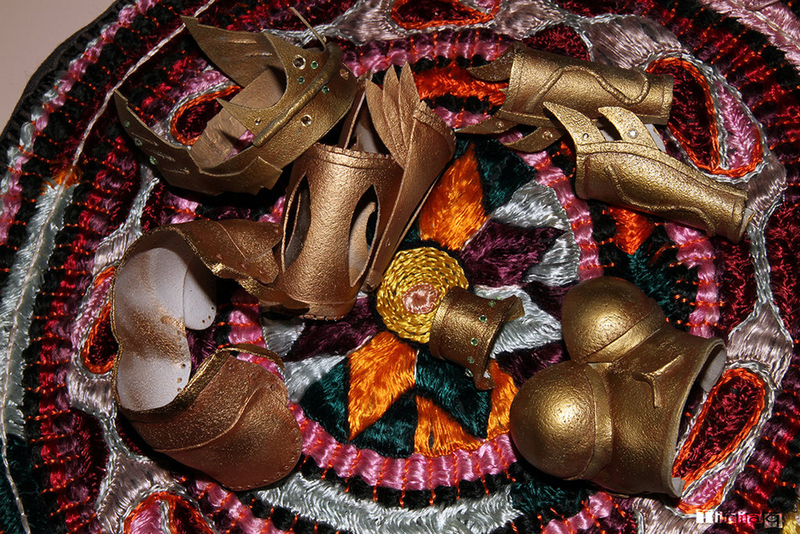 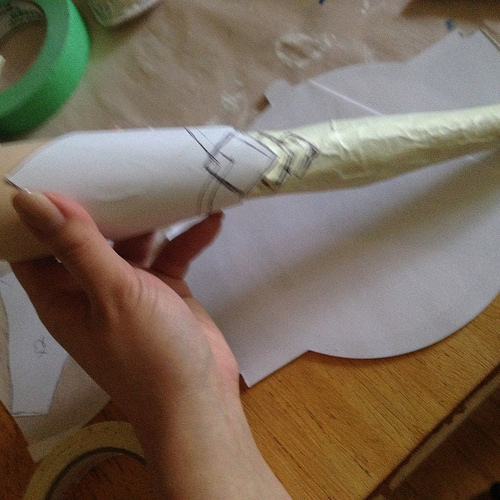 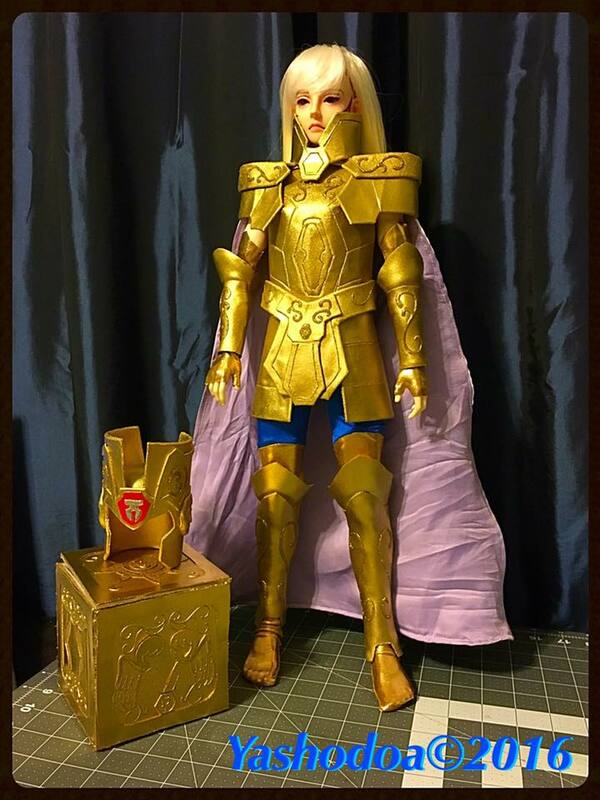 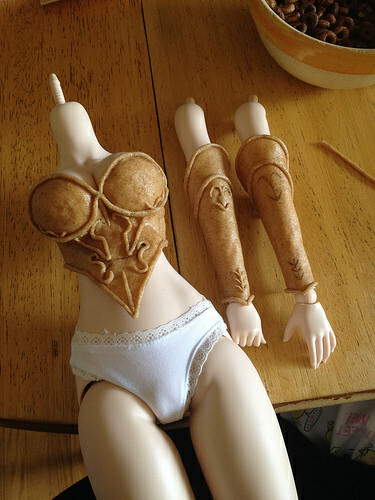 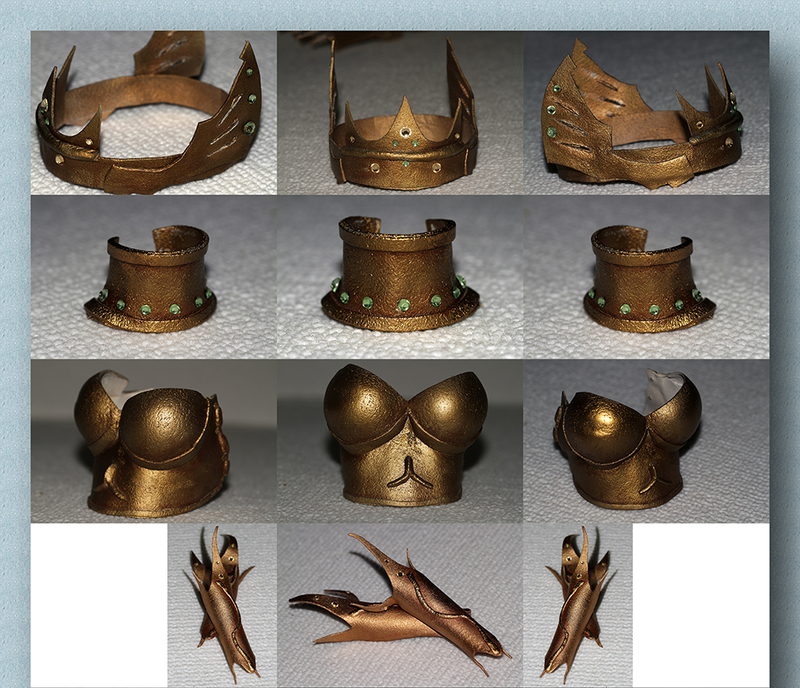 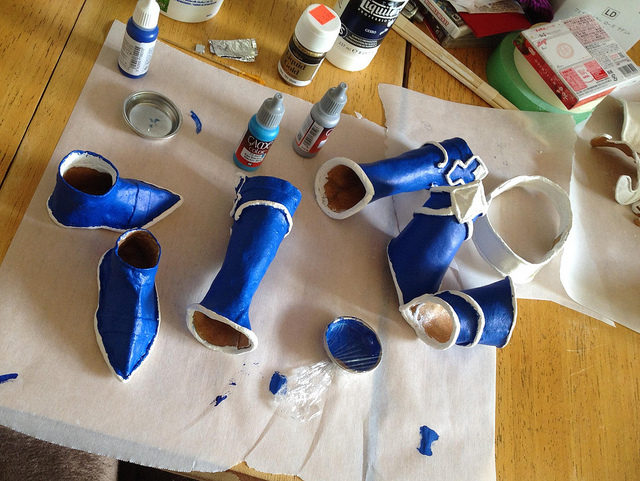 Dirili used Worbla for various pieces of armor, and included a tutorial on how to make some for your own BJD here! 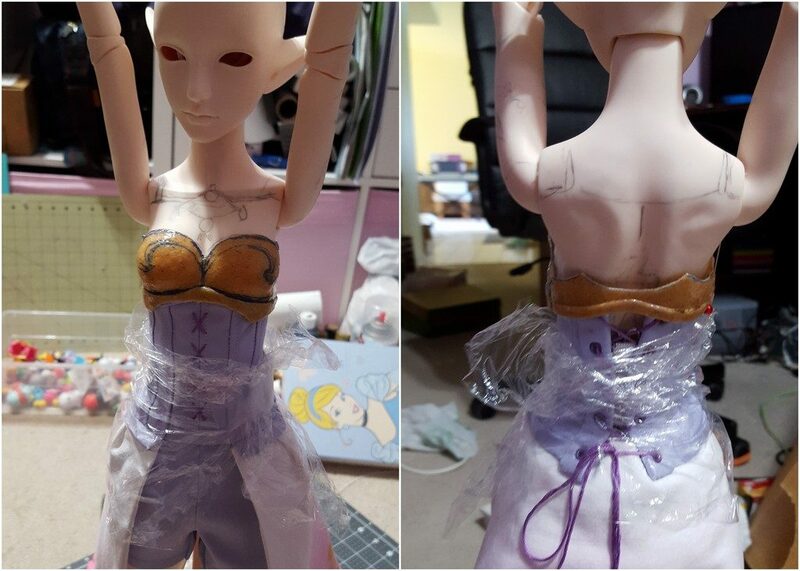 If you’ve created Props, Accessories or Costumes for your BJD with Worbla and want to share it with us, you can send photos here!